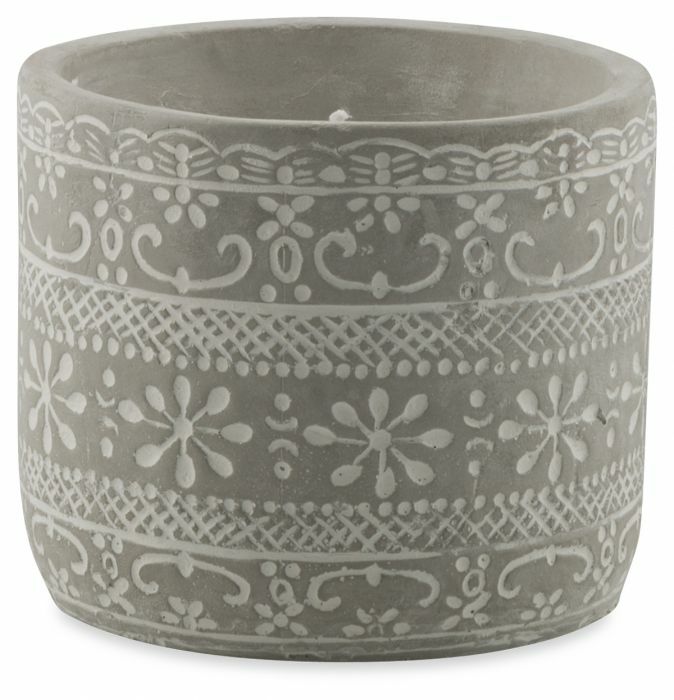 Sculpted out of cement, this large candle pot has pretty etched patterns around the sides. Stand a few of these candle pots around your living area, to create a relaxing ambience in the evenings. Alternately, place a few in the centre of the dining table for those intimate get togethers at the weekend.